We’ve all been there before – something runs late on the wedding day, and suddenly that cushy hour of photo time that was on your schedule evaporates into 15 minutes of chaos with a 24 person bridal party and a list of family portraits a mile long.Perfect…The ability to handle the pressure of a late wedding day with grace and ease is definitely what sets apart a great wedding photographer from a good one. Here's five of the biggest reasons that weddings tend to run late – at least in our experience – and the solutions that we’ve come up with to prevent it from happening! In our experience, the hair and makeup appointments tend to be the number one reason that brides run late. Without knowing any better (our fault as photographers), brides will tell the artists that they need to be finished at 2:00pm because photos begin at 2:00pm – leaving zero time for putting on the dress, traveling to photos, or somebody running late with their appointment. It’s almost a guarantee that things will run late. 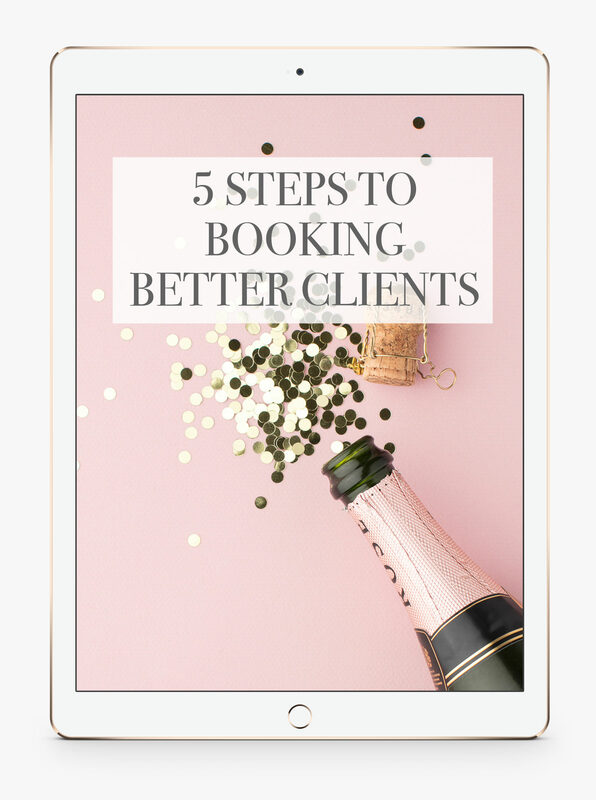 When you’re drawing up the photography schedule for the wedding day, include a hard stop time for hair and makeup on the schedule and tell your brides to schedule their appointments to finish a whole hour before that hard stop time. Stress the importance of this time throughout the planning process. Also, include some time on the schedule for the dress to be put on. Not only will this build in the time you'll need, but it can be a cushion in case things still run late with hair and makeup. The groom’s brother is always 30 minutes late. He gets it from his mother, who has never shown up on time in her life. Tell your couples to create a ‘fake’ photo time for all family members, particularly those that have a history for being late. Our rule of thumb is to tell everyone to be ready fifteen minutes earlier than the actual time, and to put a dependable family member in charge of getting family to photos. Also, give the family a specific, easy-to-find location to meet for pictures (the lobby or entrance of the venue is always a great bet). Sometimes family is late because they simply don't know where to meet! Planning for people being late will save your sanity – buh-leive me! The couple chooses to do a First Look so all of the family pictures are going to be taken before the ceremony. However, nobody remembered to tell Aunt Sheryl that she needed to arrive early, which means that you have to gather everybody again during the cocktail hour for that last family photo. 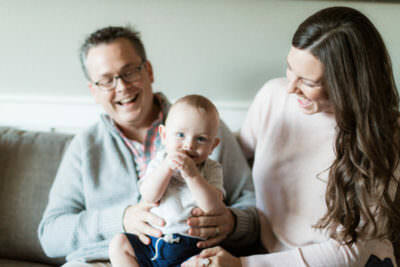 Work with your couples to develop a solid family portrait list at least two months before the wedding, and use specific names on the list (i.e. Bride and Groom w/Aunt Sheryl, Uncle Bill). That way there is no confusion about who is needed and when for pictures. Make sure to tell your bride to inform any relatives of the photo times and to pass along the list. Let them know that if somebody is missing at portrait time, then you'll capture those photos at the reception later in the night. You’ve finished up your list of family portraits and the couple has to leave for the ceremony, but the mother of the bride asks for ten more family pictures, which will make everybody run late. It’s so important to hash out a finalized list of family portraits prior to the wedding day to avoid the lengthy last minute family portrait requests that happen so often. 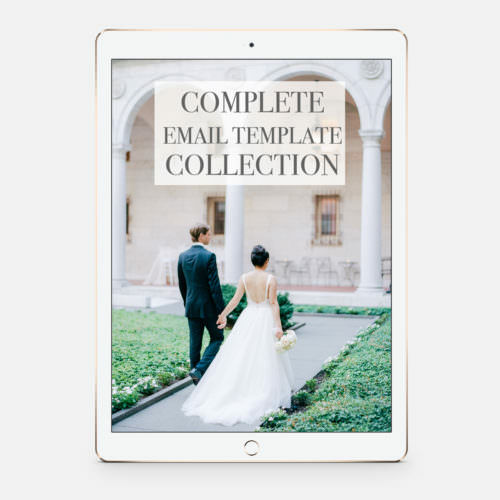 At least two months before the wedding, create your typical list of immediate family set-ups (using automatic questionnaires in Tave), and ask your couples to show it to their moms for a quick approval. 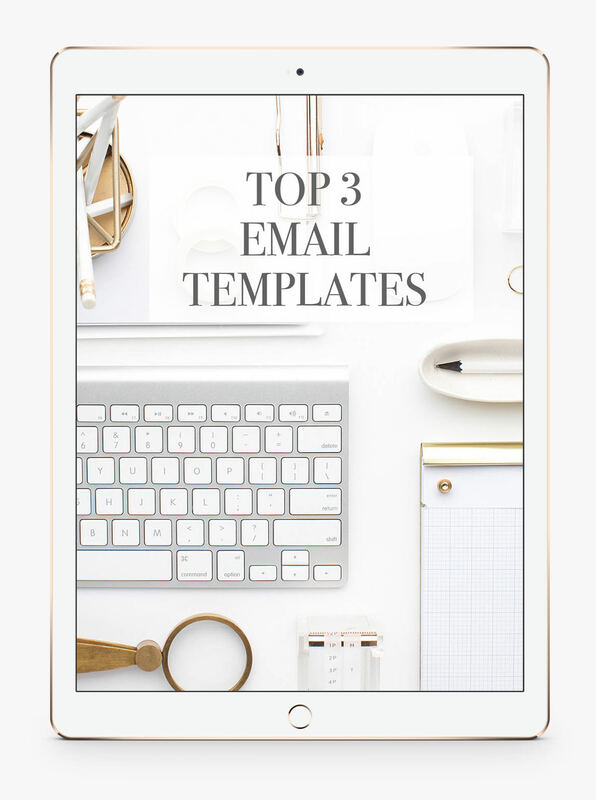 Because you’ve done the majority of the work for them already and set the tone for a short, concise list, you should only get a few more special requests. 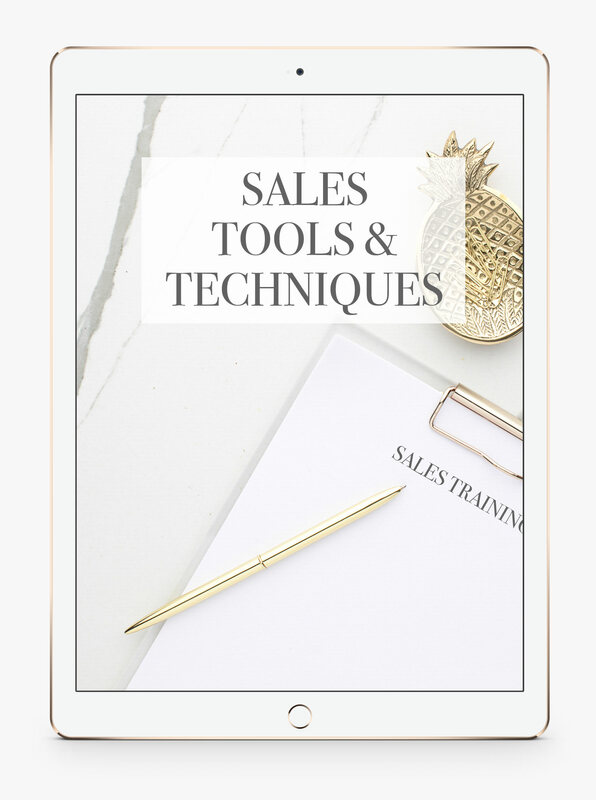 And if you get a long list back, you can either add more time to the schedule or work with them on prioritizing and cutting the list down. 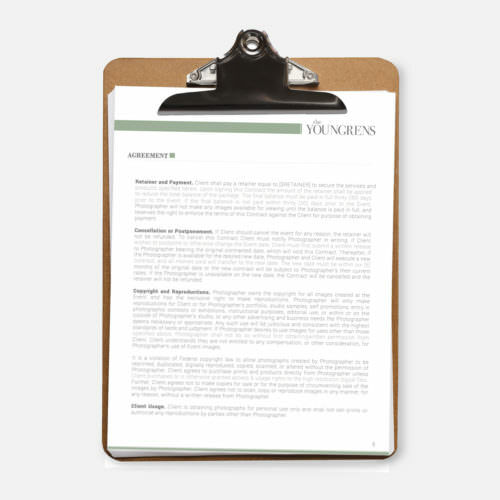 If a last minute request still occurs on the wedding day, you’ll be in a position to defer it until the reception or the cocktail hour, since both families had the chance to make requests ahead of time. A five-minute trip to the church actually takes fifteen minutes with a bridal party of twenty people. And then there’s traffic on the freeway. Always over-estimate the travel times. 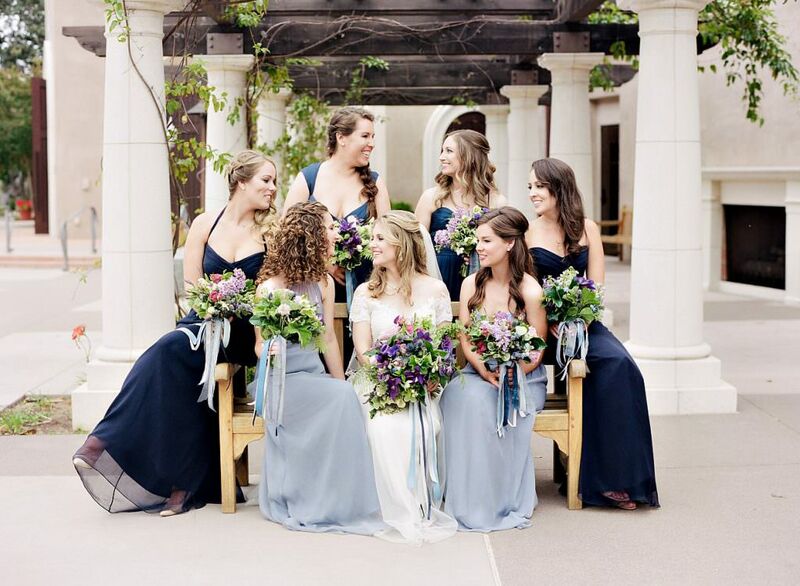 It takes a while to get a bridal party moving, so instead of trying to force everybody out the door (you’ll drive yourself – and them – crazy), simply schedule more travel time than needed. I always schedule 15 minutes for a 5 minute car ride and 45 minutes for a 30 minute trip. Plus, you’ll look amazing to the coordinator when you arrive early with the entire bridal party. The big take away here is that we need to be ahead of the game with educating our couples about the process of a wedding day.The more help we can provide up front (like building a schedule of photography and list of family portraits for them), the better the wedding day will flow.Jeff and I developed a document called Make the Most of Your Wedding Photography, and it’s automatically sent to our couples just after they book with us (thank you Tave! 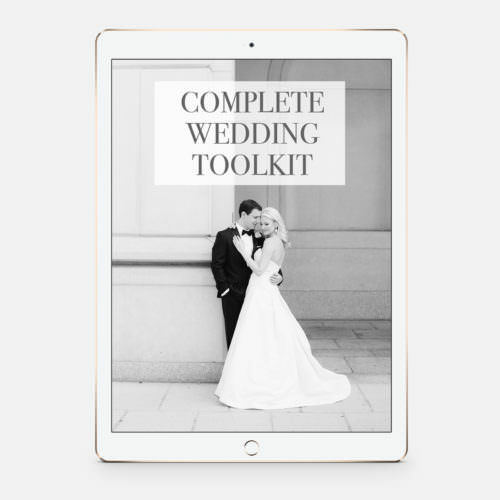 ).It includes all of the tips listed above (and many more) plus a sample schedule of a typical wedding day and our typical list of family portraits.This document answers our bride’s most frequently asked questions right away – a time-saver for everybody! So now it’s time to go make your own document.